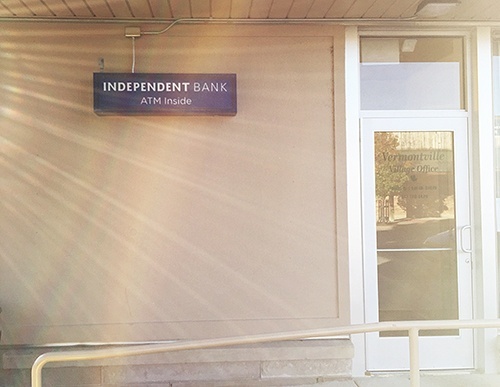 Independent Bank is a Michigan bank that has served our customers and communities for over 150 years. As a full-service bank, we can assist with every aspect of banking, from opening a checking account, to buying a home, to planning for retirement. The Vermontville ATM is located on the corner of West First Street and South Main Street, across from Rip's Place.